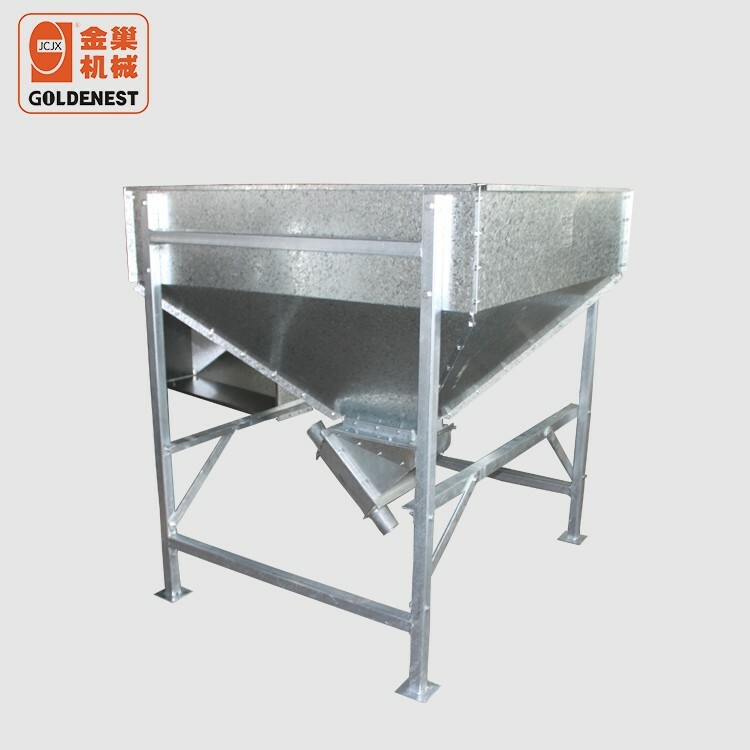 Hot sale different size feeder hoppper is made by galvanized for chicken,pig and animals house. 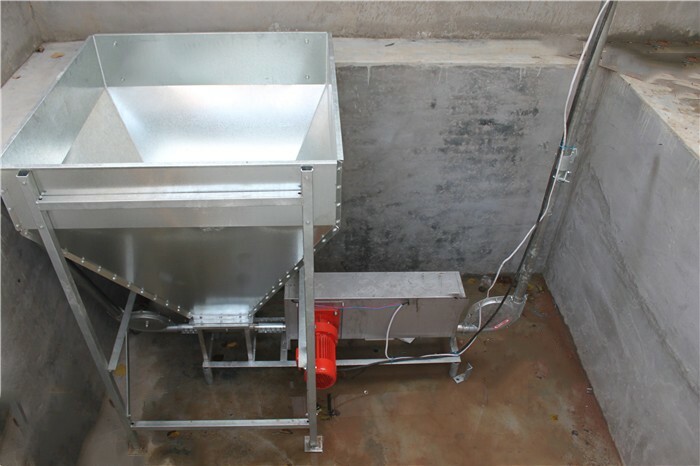 1).Capacity have 100kg;200kg;400kg;800kg;1.5Ton,satisfy different size [oultry house. 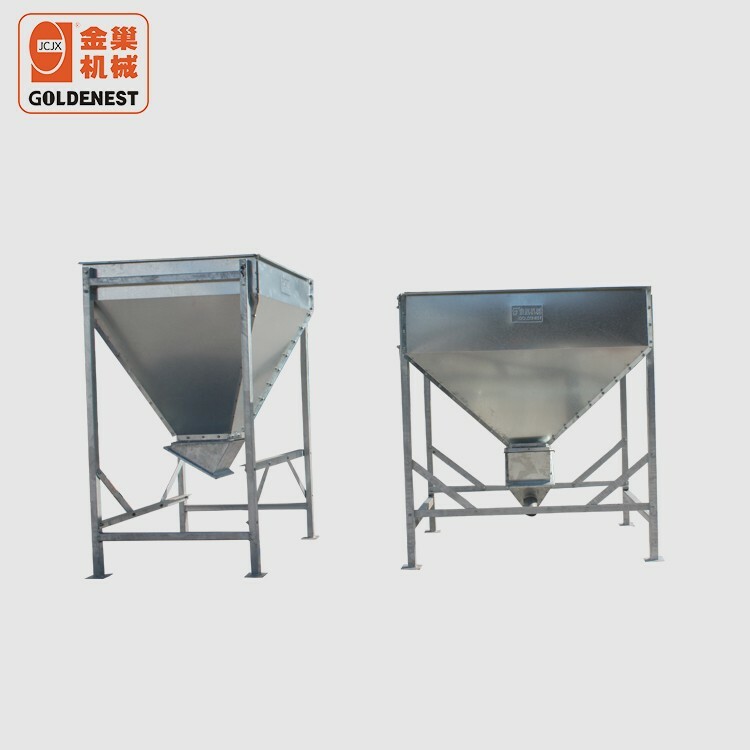 2).Galvanized weight reach 275g/m²,overall hot dip galvanized,anti-corrosion,antioxidant,acidoresistance,keep 10-15 years. 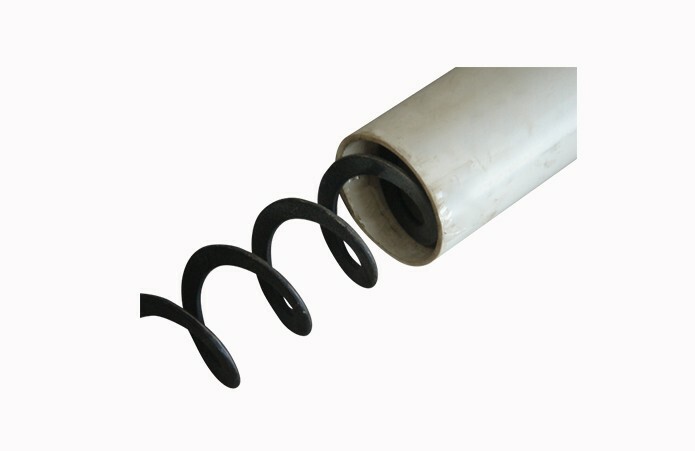 3).The unloader has variety of angles from 30 to 180,could adjust flexible according your request,easy to install.